The BigCommerce integration makes splitting orders convenient with a few built in features. 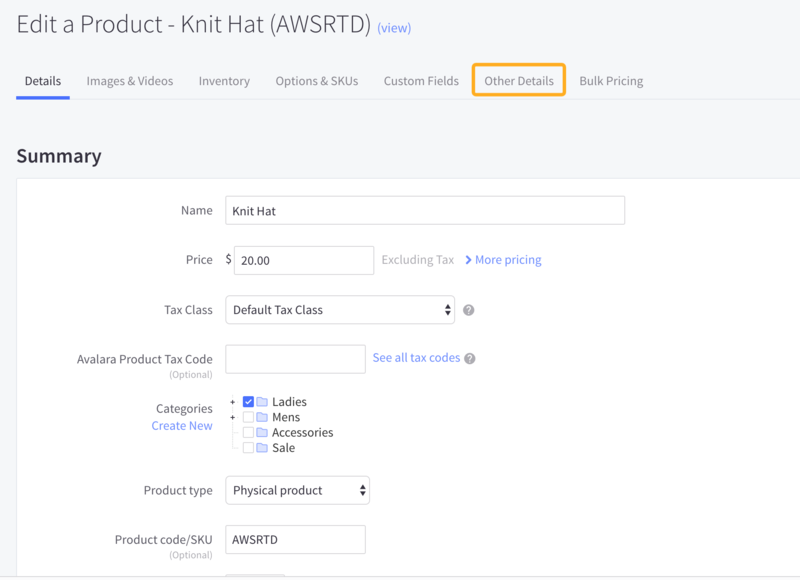 This guide will show you how to set up your products in BigCommerce so that Order Desk can automatically split your orders by vendor. You will need to add the name of your vendor for each product in BigCommerce. If you are already using the Bin Picking Number field, you can enter the vendor followed by a dash and the existing BPN. Order Desk will use the code to the left of the dash as the vendor and save the code to the right of the dash as your BPN. 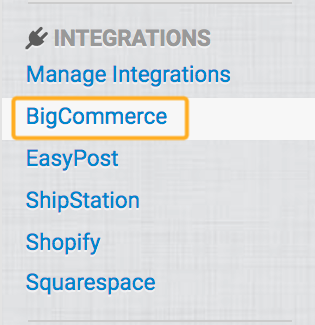 Back in Order Desk, click on BigCommerce under Integrations in the left sidebar. In the BigCommerce Settings, turn on the Automatically Split Orders for Multiple Vendors option. You may notice an event called Order is Split. Despite how this sounds, this won't be the event you need for your split orders. Because you are using this vendor split feature with BigCommerce, your orders will be split right before they import into Order Desk, so use Order is Imported instead. You can add additional conditions if necessary. Once you have your condition(s) in place, you can set your actions. If you are sending your orders to an Order Desk integration, choose the Submit to Integration option as your action. Once enabled, Order Desk will split your orders based on the vendor names you set in BigCommerce and then process those orders how you determine based on the rules.